The indigenous Asháninka people maintain their independence by cultivating and harvesting Peruvian rainforest cacao, which they sell to support and protect their land and communities. 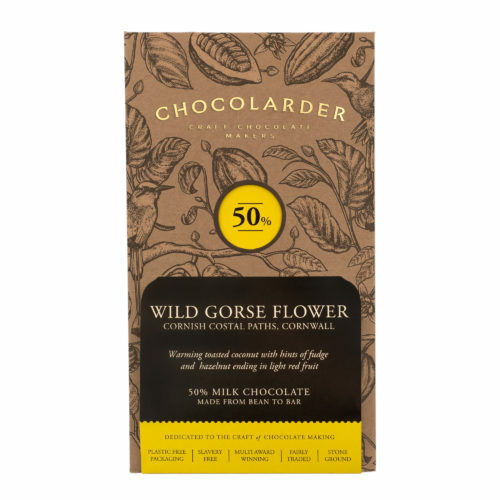 Partnering with rainforest preservation charity Cool Earth to source direct from the growers, we are excited to be able to show off this exquisitely fruity cacao whilst contributing to a sustainable future for the Asháninka. Early notes of green and red fruit, with undertones of hazelnut. Middle tones of apple peel and raspberry slowly give way to a long ending of burnt sugar caramel. The Ashaninka are one of the largest indigenous groups that populate the Amazon rainforest. Settled in small communities on their ancestral lands in Peru, their tribal way of life remains intact, relying on traditional methods of hunting, fishing and farming to subsist. Illegal loggers pose a very real threat to the land upon which the Ashaninka have thrived for centuries, and therefore to their survival as a people. 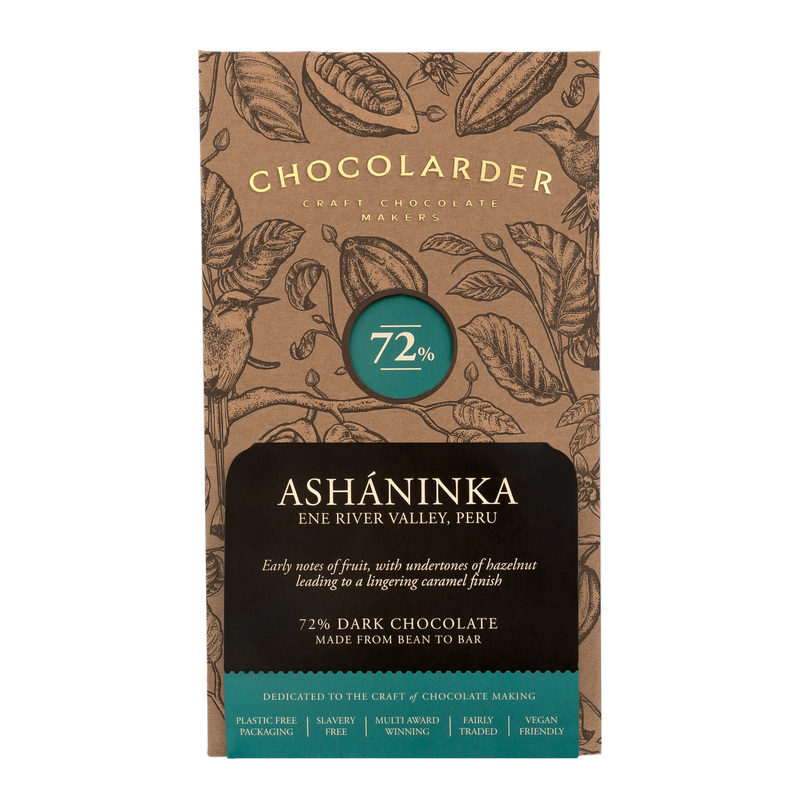 Rainforest preservation charity Cool Earth has been working with the Ashaninka to educate them in how to cultivate, ferment and dry fine flavour cacao using traditional means that minimally impact their environment. 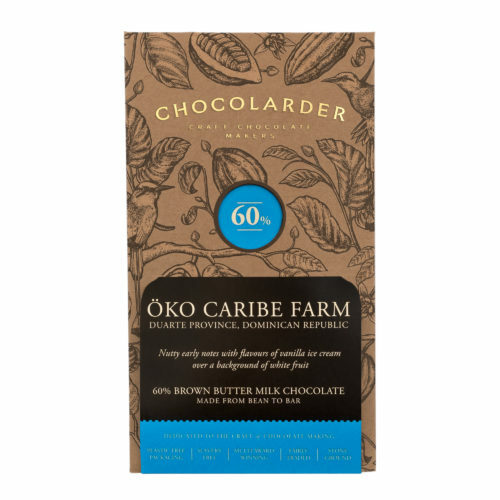 The beans attract a much higher price than commodity cacao, enabling them to fend off the threat to their land and provide a long-term and secure future for their families. 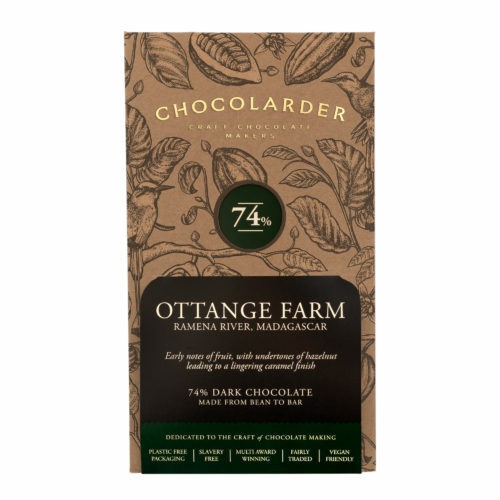 I recently came across this chocolate at a Chocolate Festival in Devon. Having tried many dark chocolates on the day, this one was by far the winner for me. 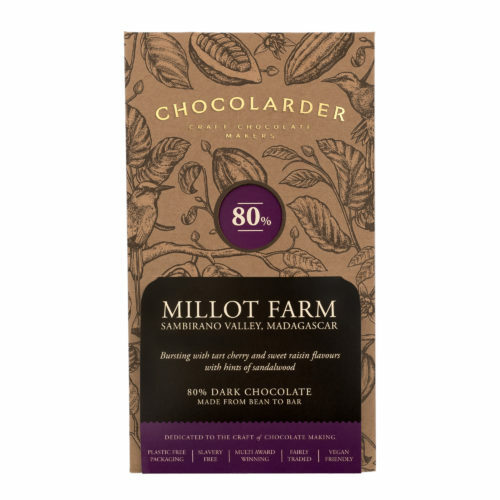 I love the rich, fruity, nutty tastes of this chocolate. It has so many flavours and yet can still be so deliciously smooth. Both my husband and I have savoured every bite of this wonderful treat. 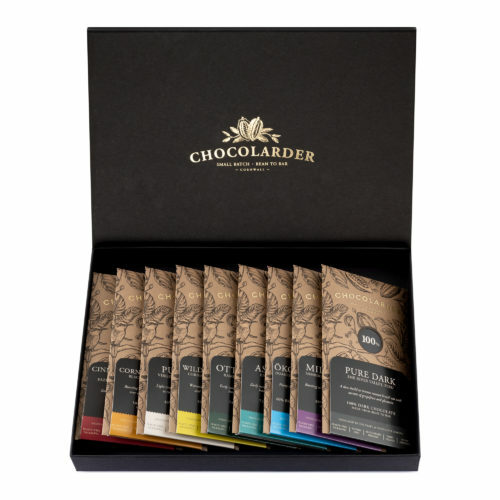 No we have been introduced to Chocolarder, and the Ashaninka bar, we will be buying more.